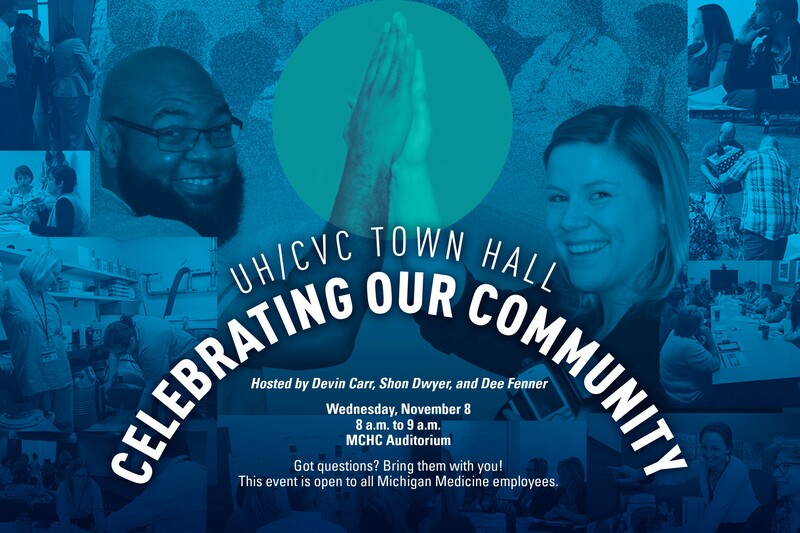 University Hospital and Frankel Cardiovascular Center employees will have a chance to ask questions and hear updates directly from segment leadership at an upcoming town hall on Wednesday, Nov. 8. Employees are encouraged to work with their managers/leaders to determine if they are able to attend. 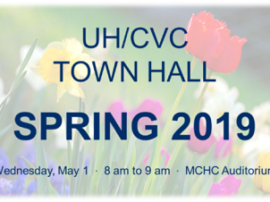 Led by UH/CVC executive director Shon Dwyer and chief clinical officer Dee Fenner, and introducing new chief nursing officer Devin Carr, the hour-long event will celebrate the hard work of UH/CVC employees in priority focus areas, while giving attendees the opportunity to interact with leadership. Questions for the team can be emailed in advance as well as well as asked in person and via text during the presentation. The town hall will be livestreamed for those unable to attend in person and viewers will be able to text questions to the presenters. Bagels and coffee will be served. 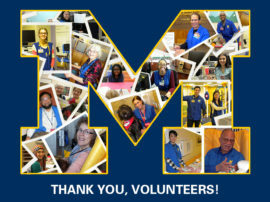 The event is open to all Michigan Medicine employees, but will be most relevant to those working in the UH/CVC segment. We look forward to seeing you there! When: Wednesday, Nov. 8, 8-9 a.m.